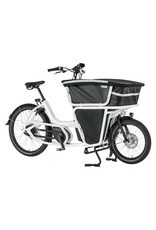 The Urban Arrow Shorty is the most efficient means of transportation to make the last mile a green mile. It’s fast, immune to traffic jams, and it can also carry a heavy and large load of freight. 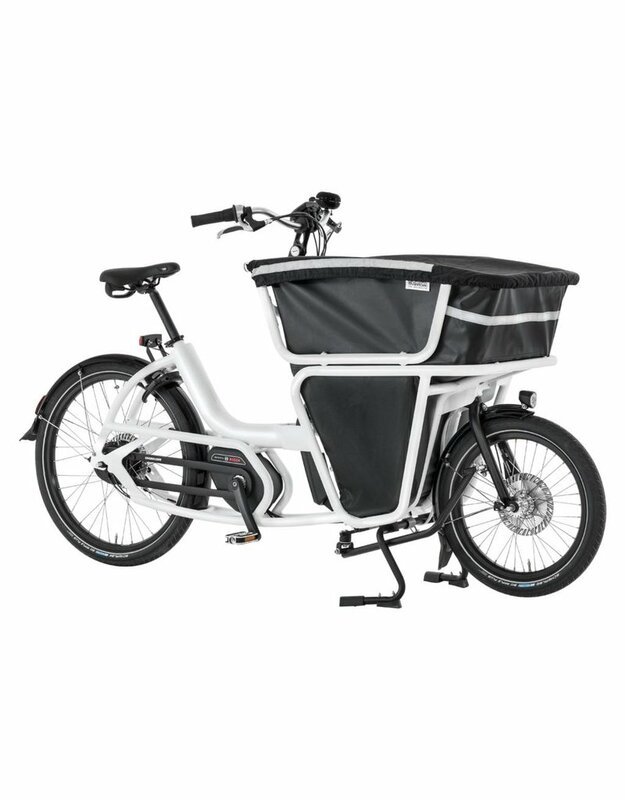 But apart from its many business advantages, the Cargo has another big plus that makes it even more attractive than a van - this bicycle keeps the city livable with zero emissions, which reflects positively on your company’s image and helps the environment. "This is the lightest Urban Arrow. Don’t let its weight fool you though because it packs quite a nice punch."